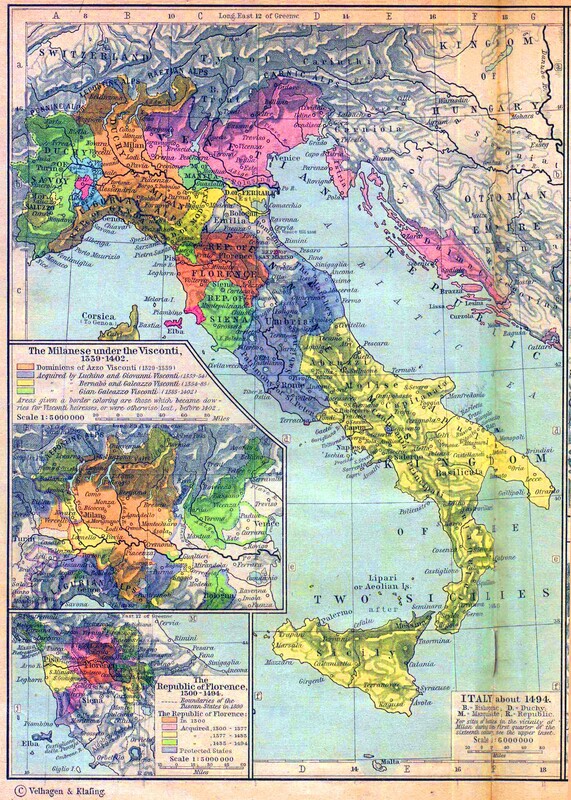 Historical map of Italy about 1494. 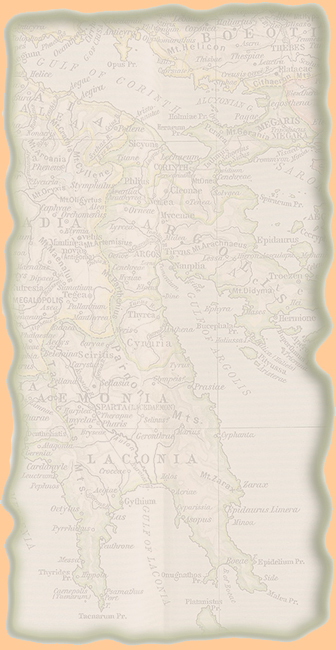 Inset A: The Milanese under the Visconti, 1339-1402.
were otherwise lost, before 1402. Inset B: The Republic of Florence, 1300-1494.